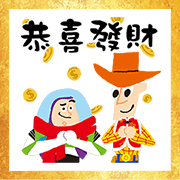 First Toy Story Chinese New Year stickers ever! Hamm plus Woody, Buzz, Rex, and the Aliens are here to celebrate the Spring Festival. 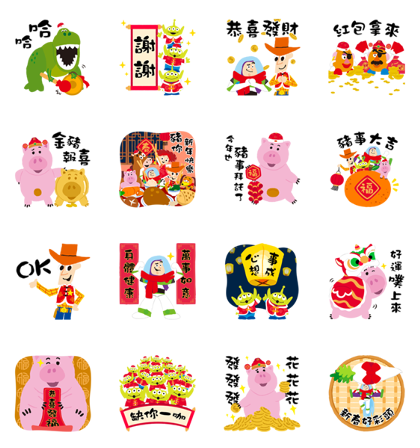 Here’s to a healthy, happy, and prosperous Year of the Pig! Disney fans, don’t miss out.